Launching new cross-sector program, but lacked the internal staff capacity to create success stories. Supported EcoAmerica write the initial grant proposal to launch MomentUS. Focused on the portion of the grant on how a cross-sector network would be created to build a critical mass of public demand and institutional support for climate solutions. Wrote original content, creating a series of success stories that highlight best practices (see Blessed Tomorrow). 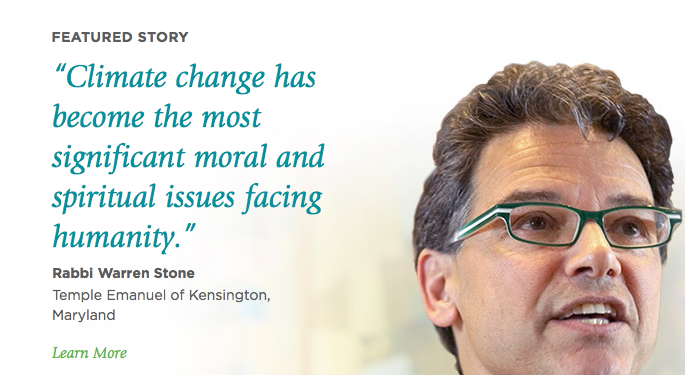 EcoAmerica successfully raised $2.5 million from the MacArthur Foundation to launch MomentUS. 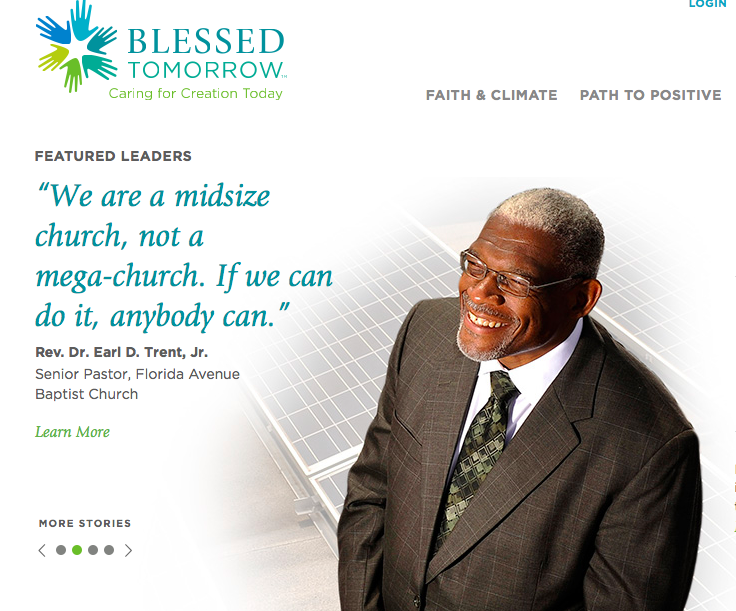 Supported launch of the faith-based sector network, creating a series of original success stories for the new Website Blessed Tomorrow. Green Impact supported ecoAmerica launch its MomentUS program, crafting the initial structure for our cross-sector partnerships and writing success stories that highlight best practices for engaging Americans in climate change. Success story for Blessed Tomorrow.